Are you bit confused to choose a gift? Because you just want to give your friend something special but at the same time, it should be unique. Need a really special and unique gift? The best answer is… Just make it personal! Customized gifts can be monogrammed, etched, engraved to custom art, or embroidered with your personal touch. 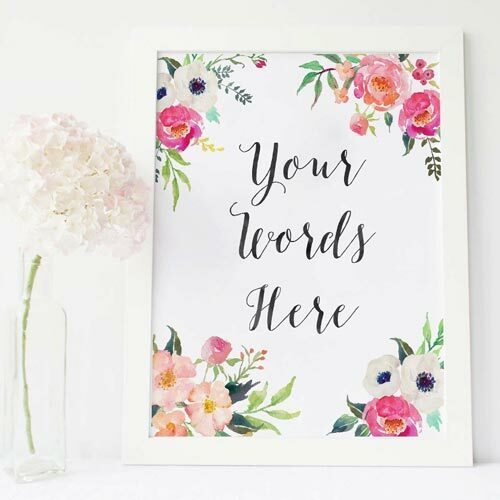 Personalized gifts are perfect for any or every occasion because your customization is an easy and effective way to make gifts meaningful and memorable. 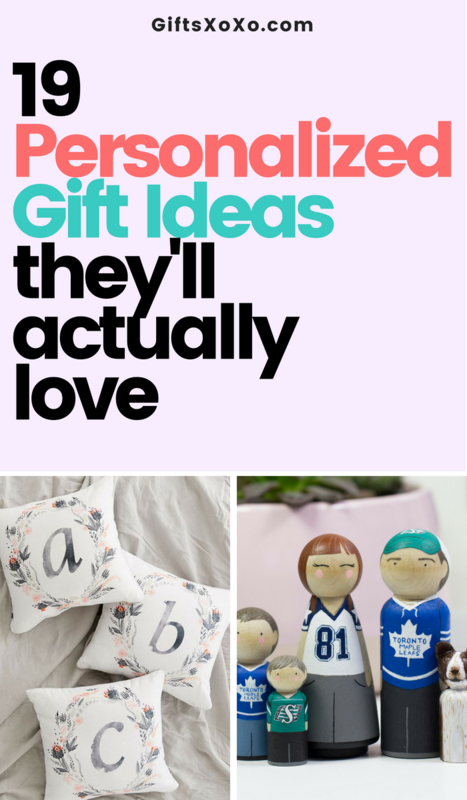 We’ve created a list of 19 unique customizable personalized gift ideas that will make you feel so thoughtful. 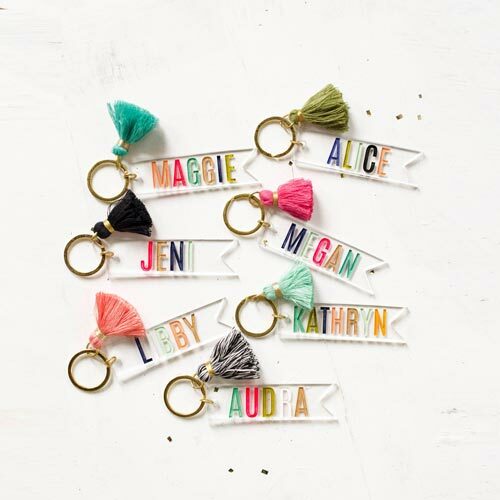 Pop your bag with these cute colorful Keychains! These mugs show classicism while incorporating contemporary details. 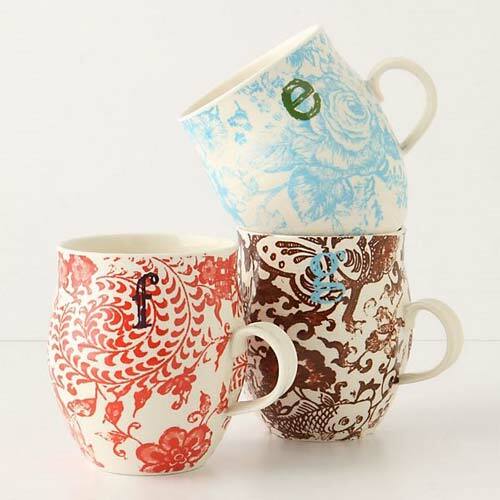 The recipient will surely enjoy their beverages in this classy mugs personalized with the gold scripted initial letter of their name. Jewelry is an all-time favorite gift item for her! 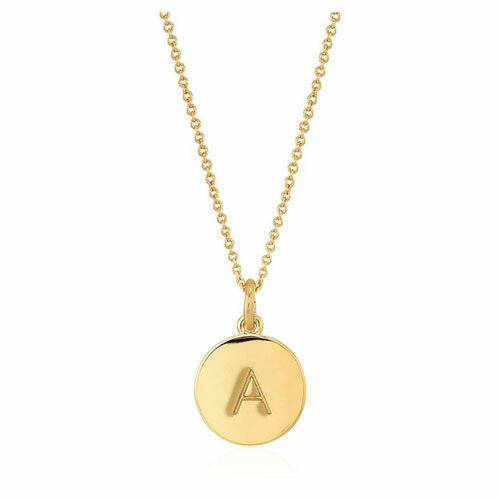 This is a simple and elegant gold colored Pendant Necklace comes in with the “one in a million” message on the opposite side and personalized with her initial. 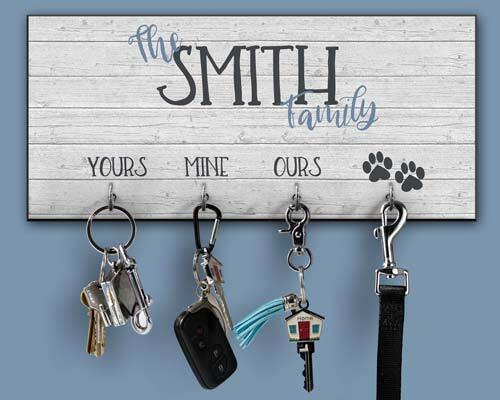 Whenever someone moving to a new home… just gift this adorable and handmade key holder to brighten up their walls. 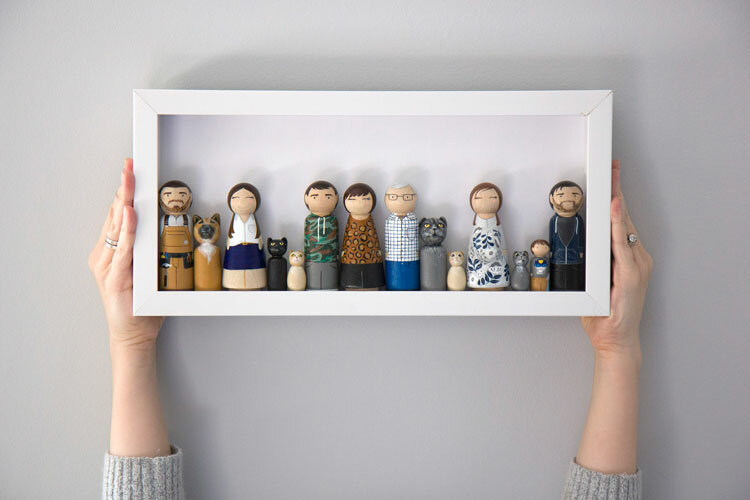 Whether it’s for a newlywed moving into their first home, a student moving to the university, a family bought a new house… this housewarming gift suits for every occasion. Wear your handwritten love notes on your wrist! 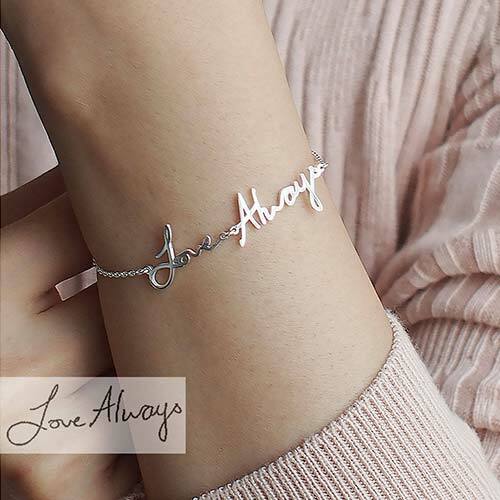 This handwritten bracelet is one of the sweetest unique gift ideas. Just capture a snippet of your love note or your child’s doodle and send them. And you will get an 18k Gold Filled/ Sterling Silver/ Rose Gold Filled charm with chain. Purely Personalized Piece for Gifting! An ideal piece in the personalization gift category. 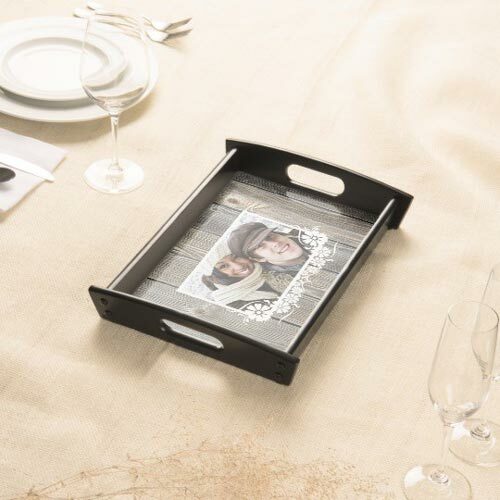 This high-quality serving tray comes with the wood finish and can be easily customized with your special photos, texts, and custom designs. Those florals with the monogram of our name initial looks… A Crazy Combination! A statement-making addition to your room. Any room would surely look more put together with these beautiful pillow pieces. 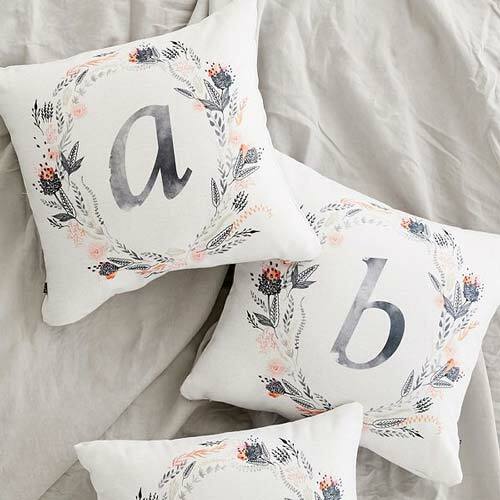 Create your own monogram pillow with your name initial. Available in 18 different cute colors! 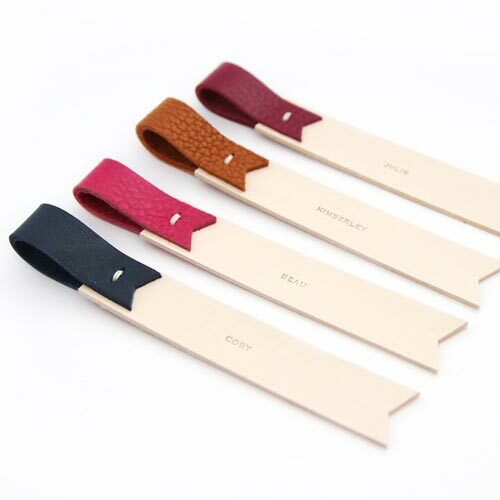 A premium handmade leather bookmark with an adorable personalization touch. Just perfect to gift these cute bookmarks to book lovers, teachers, or students. 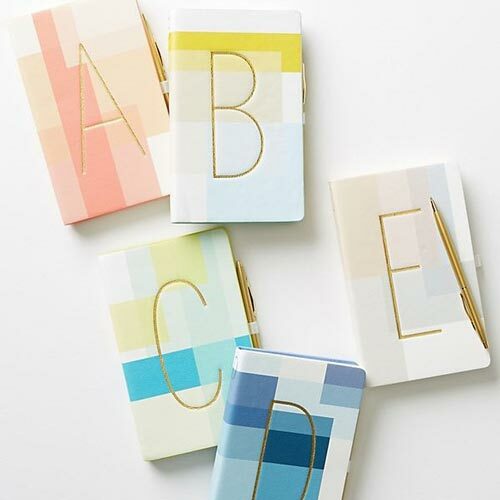 This color-blocked monogram Journal is perfect to give on any or every occasion. It will be a welcome treat to have on their desks. pick this colorful hardcover journal to write down your ideas and dreams or simply put your everyday notes or plans for projects. Why not keep one for yourself? 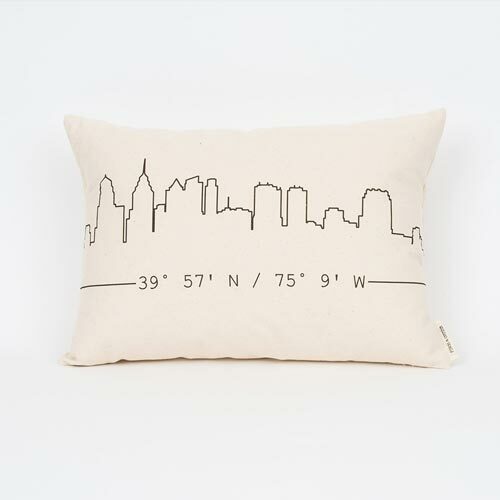 A wonderful gift for big-city dweller or travel lovers. Personalization with their home address in the coordinate form, which gives it a unique and thoughtful touch. They are not just the fancy cups but still packed with uniqueness. Grab this perfect gift for your mom, dad, sister or girlfriend. Choose the states, colors, and quotes you love to be on the backside. Such a technically perfect Craftwork! This is my favorite gift piece of this list. 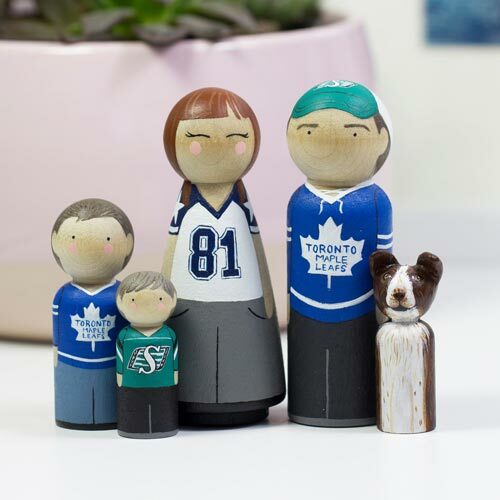 This personalized family wooden peg dolls gift set is totally unique and perfect to gift a family on any occasion. A simple & sober piece of jewelry which is truly personal! 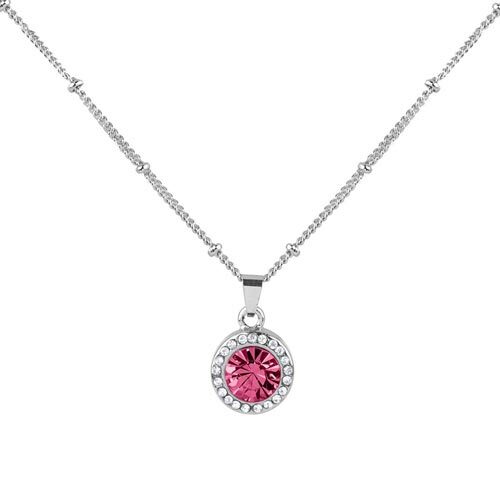 This birthstone necklace is cheap yet pretty enough to make a perfect gift for all your besties. 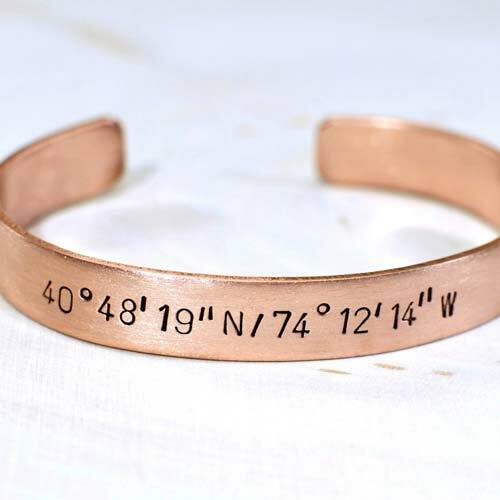 Just gift that friend these adorable coordinate bangles, which personalized with the latitude and longitude coordinates of your friend’s home. 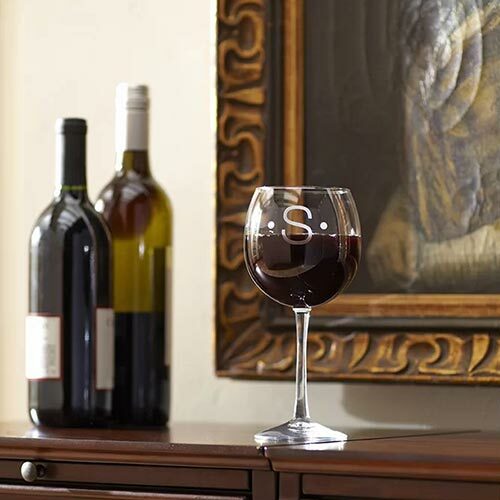 Make your wine lover friend happy with these set of 4 ballon-style stemware glasses, available in five classic monogram styles. Personalized these glasses with single script initial monogram of your name that makes it perfect to gift. 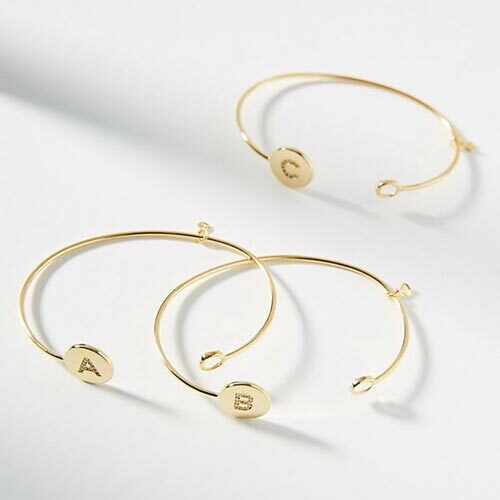 Gold cuffs are a trendy gift piece! This cuff is crafted well, looks pretty, attractive, and light to wear. If you want compliments this is for just you. Quotes are growing popular these days. And this Floral Print is so inspiring and beautiful to brighten up your walls. 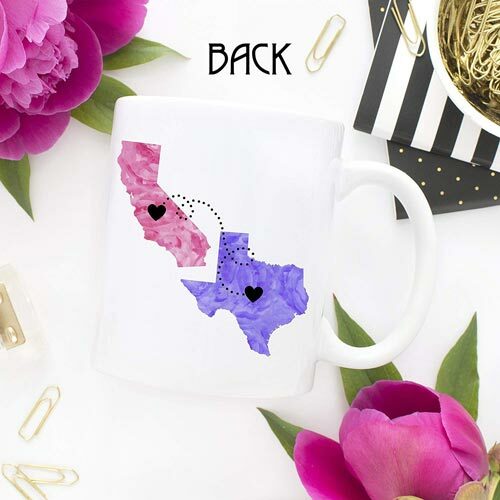 Another thoughtful idea for that Homesick Friend! 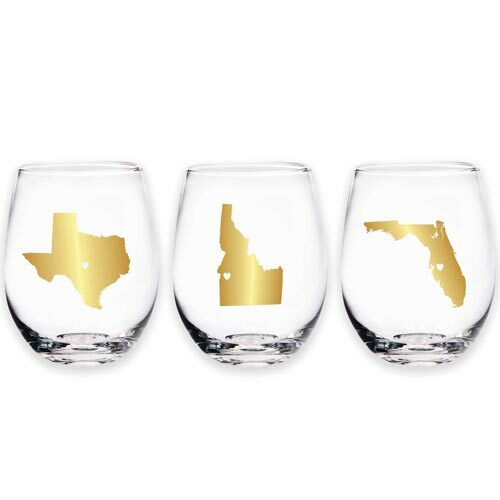 Bring him this stemless simple glassware which comes with a golden detailed outline of their favorite state or country. Makeup your Personal Family History! 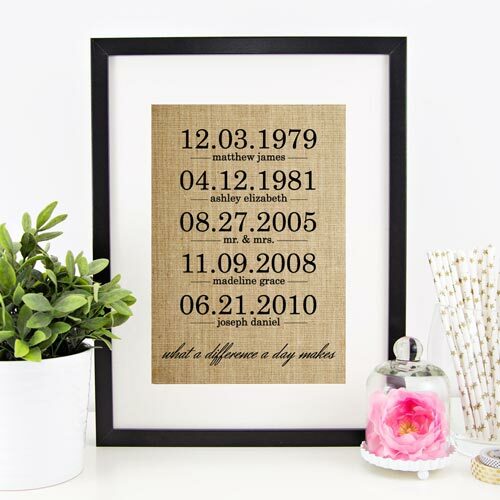 Gift this personalized burlap print to a family or couple. They would love to showcase their special dates and events on their walls.